Hello Linux Geeksters. 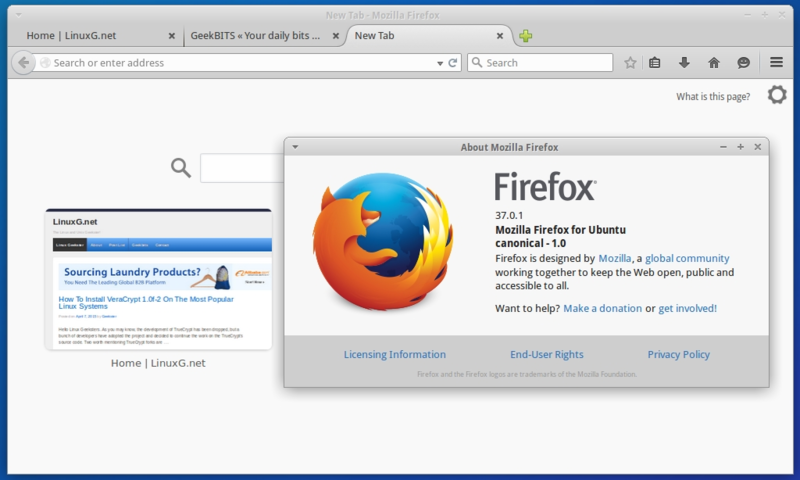 As you may know, Firefox 37.0.1 has been recently released, coming with important bug-fixes. Not long after that, Canonical has patched it and added it to the default repositories of all the supported Ubuntu systems.